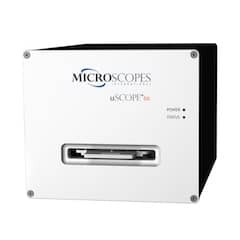 Microscopes International-Designers of the uScope digital microscope and whole slide scanner. 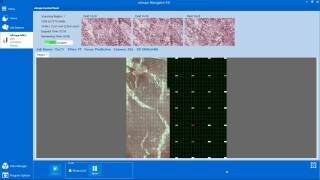 Our products incorporate a USB microscope camera and are a self-contained digital usb microscope. 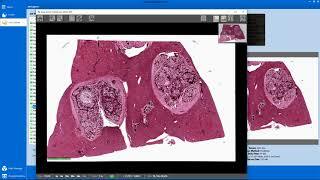 :: Microscopes Intl. 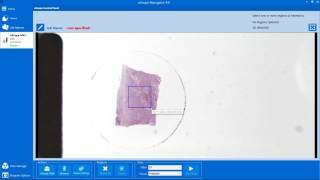 The uScope is a small, portable digital whole slide scanner you can setup and install in your home office or workplace laboratory. 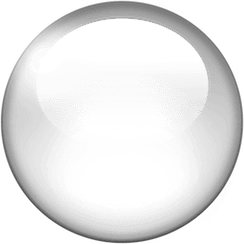 It's so easy to use, you will be up and running in less than 10 minutes. 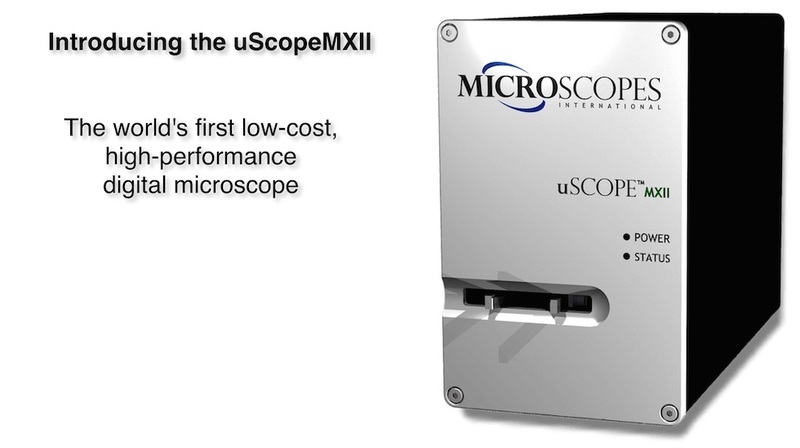 The uScope is a fast, friendly digital microscope for professional research applications. 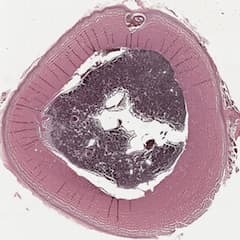 Connect it to a personal computer, capture individual images, or scan slides for automated analysis.